As an industrial laundry equipment distributor we understand the need for high performance equipment that not only increases production but reduces operating costs for utilizes and labor. From Powerhouse equipment including boilers, air compressors, water softening systems and waste water heat reclamation systems to CBW tunnel washers and dryers, Feeding, ironing and folding equipment as well as small piece folders Wholesale can handle all of your industrial equipment needs. 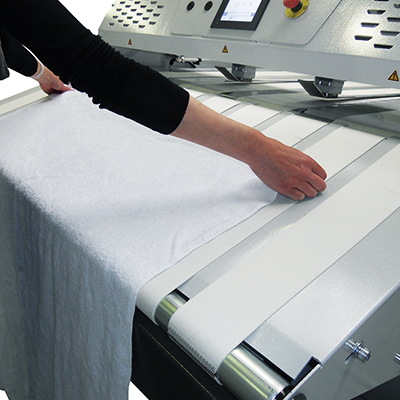 From Healthcare laundries to Hospitality, linen rental and uniform laundries we can provide the equipment and expertise to keep you profitable!